It is not uncommon to forget where we placed our smartphones or even our keys at some point in our lives. But if it is already becoming more often, then maybe you need to consider getting the KeySmart Pro. 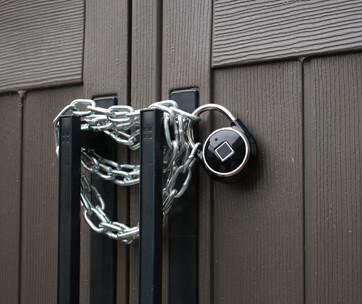 It’s a key holder that integrates the ingenious device tracking technology of Tile Smart system with the usefulness of a hand tool. 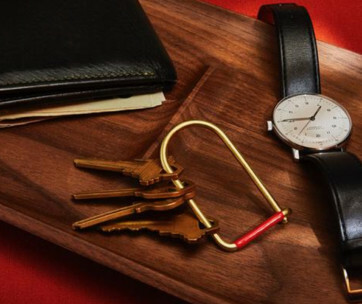 Made of premium, industrial-grade stainless steel in an elegant and sleek design resembling the shape of a bone, the KeySmart Pro handily accommodates up to 10 keys at a time keeping them fully secure in its hollowed core and protected from the elements. It comes with a built-in LED flashlight that, while unable to illuminate an entire basecamp, can still provide basic illumination for those tasks that require a more personal touch. It even comes with an integrated bottle opener for those instances when nothing can soothe your fatigue better than a nice cold bottle of beer. 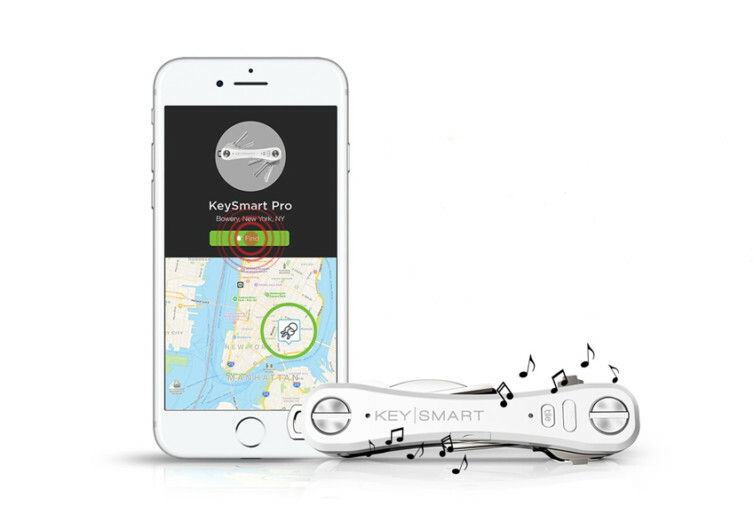 The full functionality of the KeySmart Pro is in the integrated Tile Smart Technology that tells you where your smartphone is or even your keys are with a simple touch of the user-friendly interface either on the KeySmart Pro itself or on your cell phone, respectively. 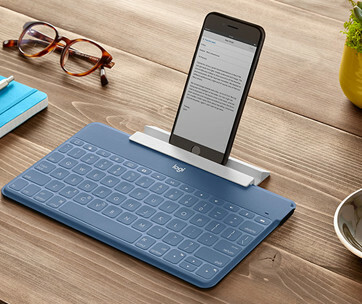 It’s compatible with Alexa and Google Assistant giving you the added versatility of voice commands. Got a missing key? A touch on the KeySmart app on your mobile device tells you the exact position of your keys or whatever item you attached the KeySmart Pro on. It’s always a good thing to know that a company will back up its product with a guarantee. 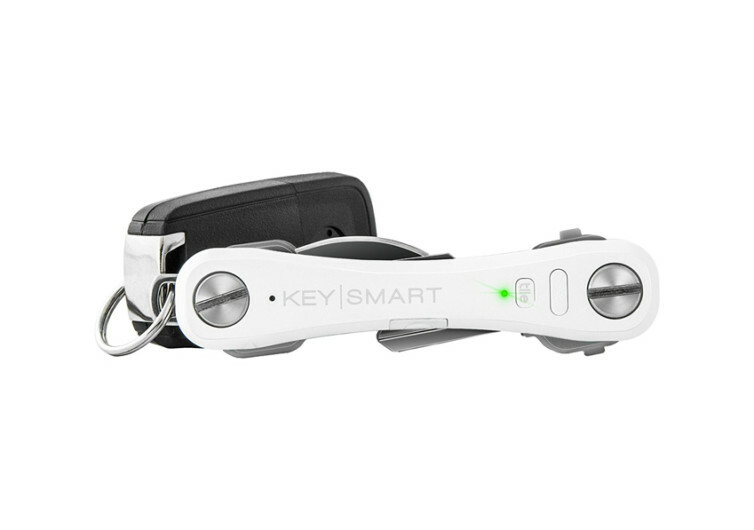 KeySmart Pro comes with a 24-month warranty giving you exceptional security in your purchase. 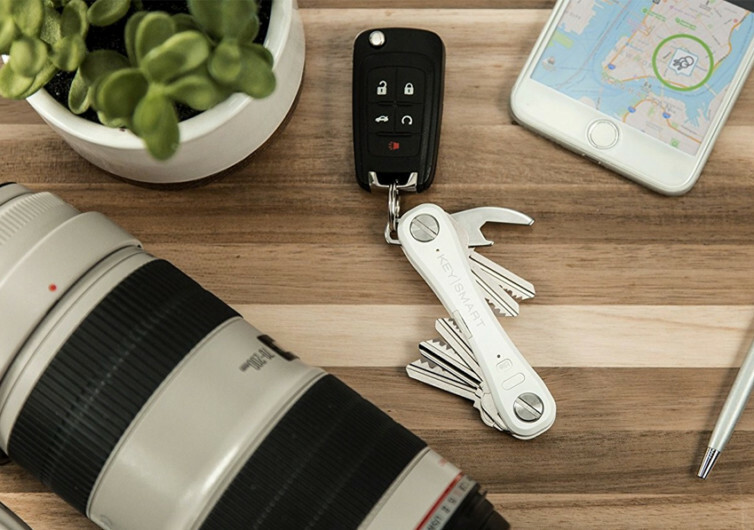 Packing your keys into the nifty crevice of the KeySmart Pro is ingenious. Having peace of mind for not losing your phone ever again is a big plus.